Dr. Lydia Daoud is pleased to be your new independent optometrist in the Laguna Niguel Costco! Dr. Daoud has been practicing optometry for over 12 years, over a decade of which has been within various Costco locations. She grew up in Orange County in Huntington Beach. She attended UCLA for undergradute studies, earning her Bachelors of Science in Neuroscience. She then completed optometry school at the Illinios College of Optometry. Dr. Daoud loves her work, and is excited to be given the opportunity to provide you with excellent eye care. She wants each patient to feel welcome in the office and ensures each of her patients leave happy and well cared for. Prescribing a patient the correct pair of glasses is an art that comes with experience. 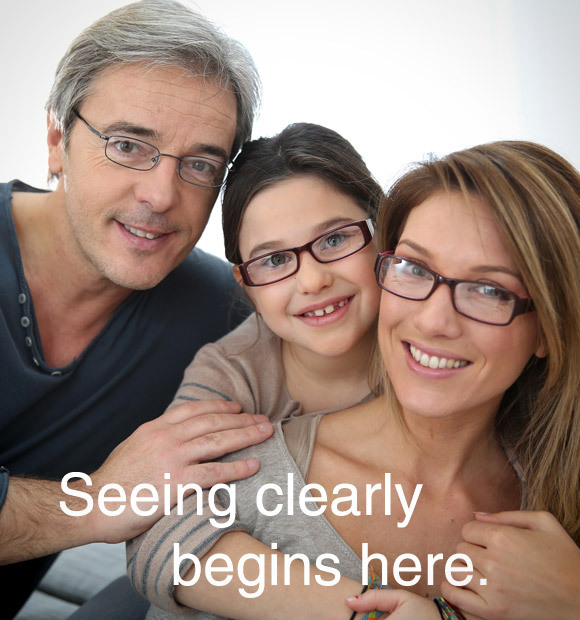 Dr. Daoud has mastered the art of prescribing the best glasses for each individual patient’s needs. With so many visual requirements now, and so many different lens options, it is important to have personalized care. Dr. Daoud wants her patients to feel that their visual needs have been met. Personalized eye care and quality customer services are what she strives to achieve with each of her patients. How do you feel about contact lenses? Have you been curious but scared to try? Have you always wondered if you could wear bifocal contact lenses but haven’t taken the first step? Dr. Daoud specializes in contact lenses fitting. Her favorite reaction is when patients say, “I wish I would have tried this sooner!” Let us help you transition from glasses into contact lenses! If you’re interested in taking the first step, let us guide you the rest of the way. When Dr. Daoud is not at work, she enjoys spending quality time with her family. She has a fantastic husband and two wonderful children. She loves to cook, read, and travel with her family.